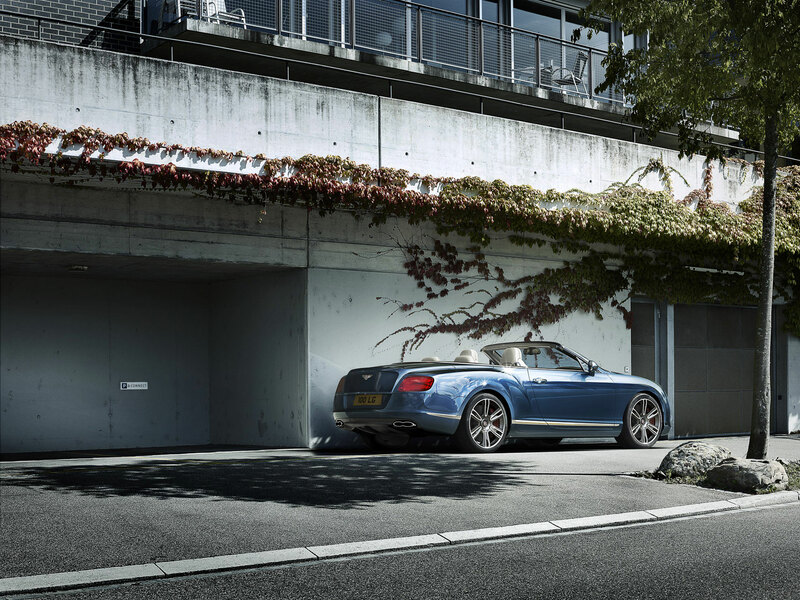 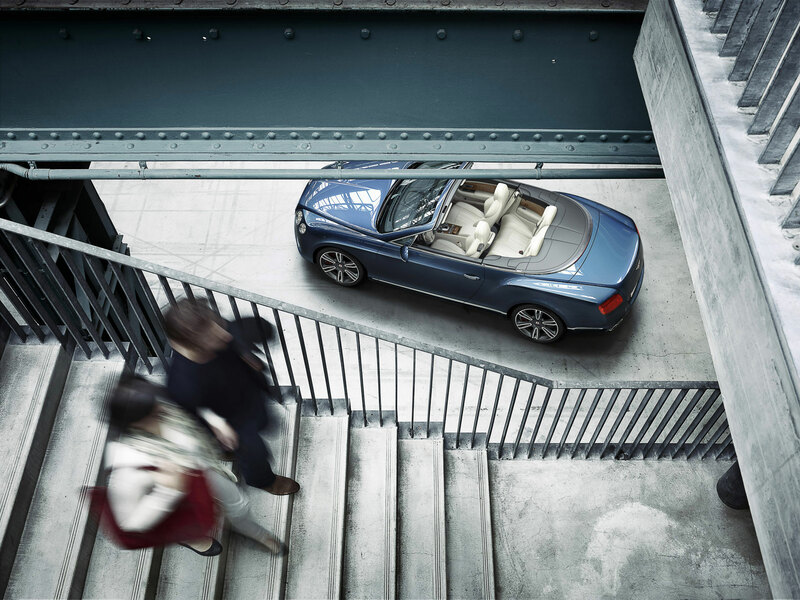 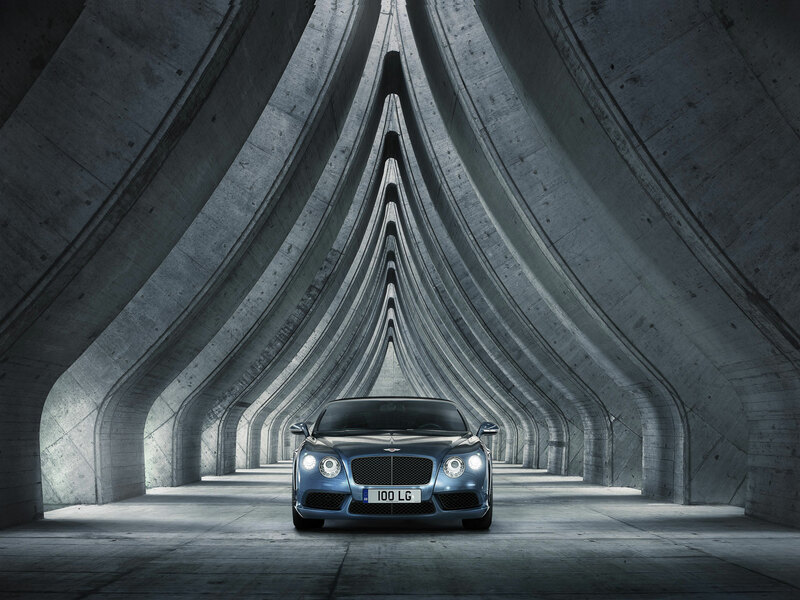 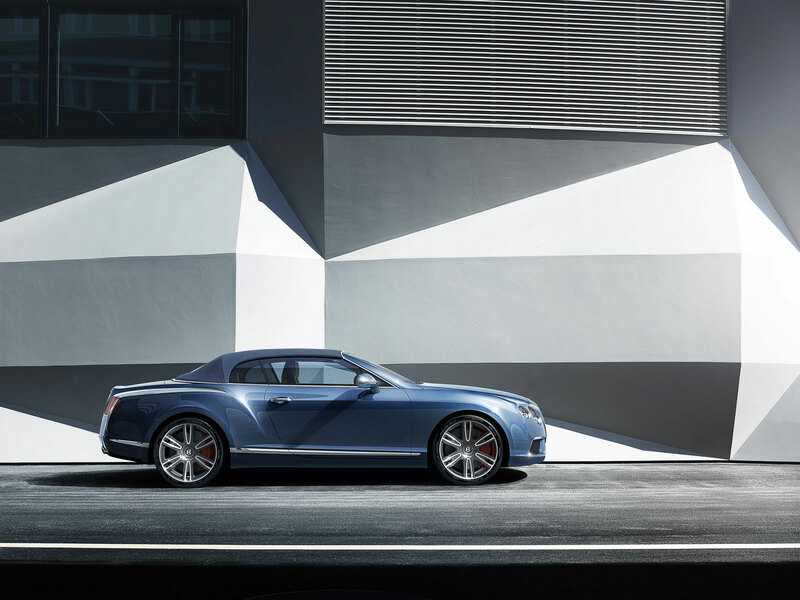 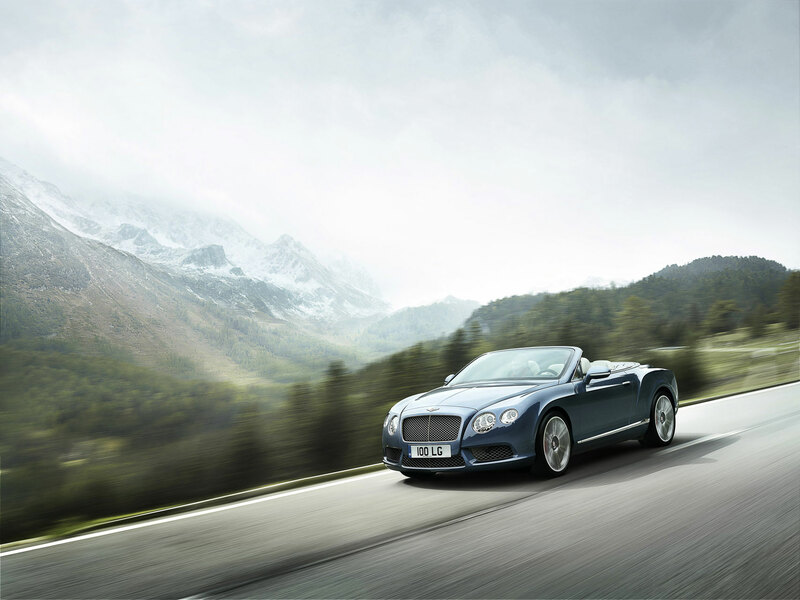 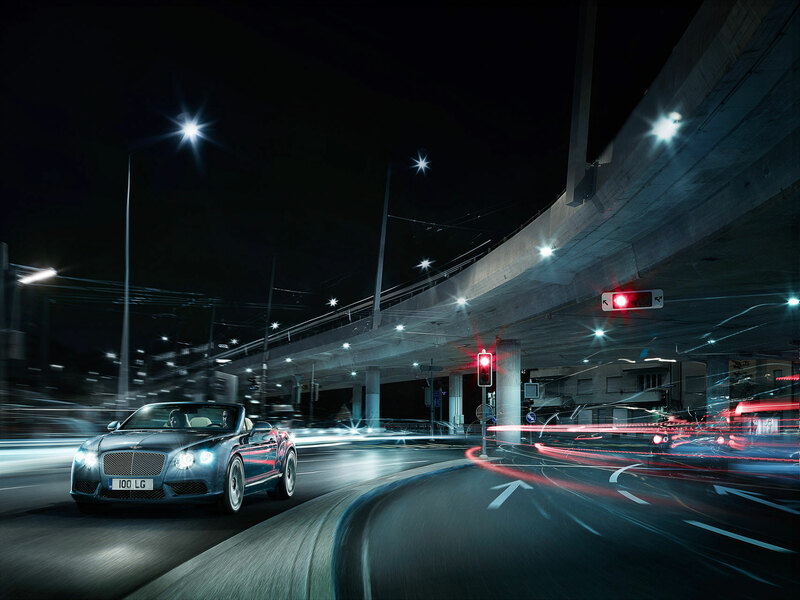 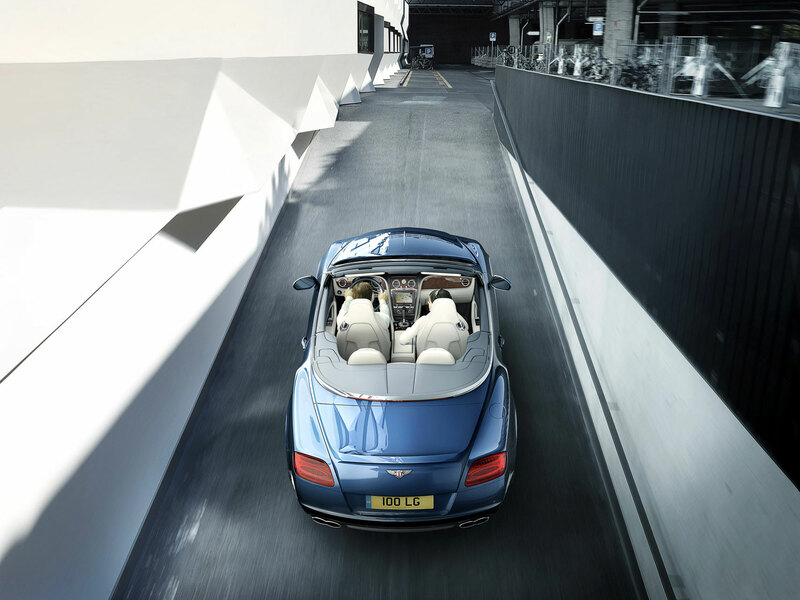 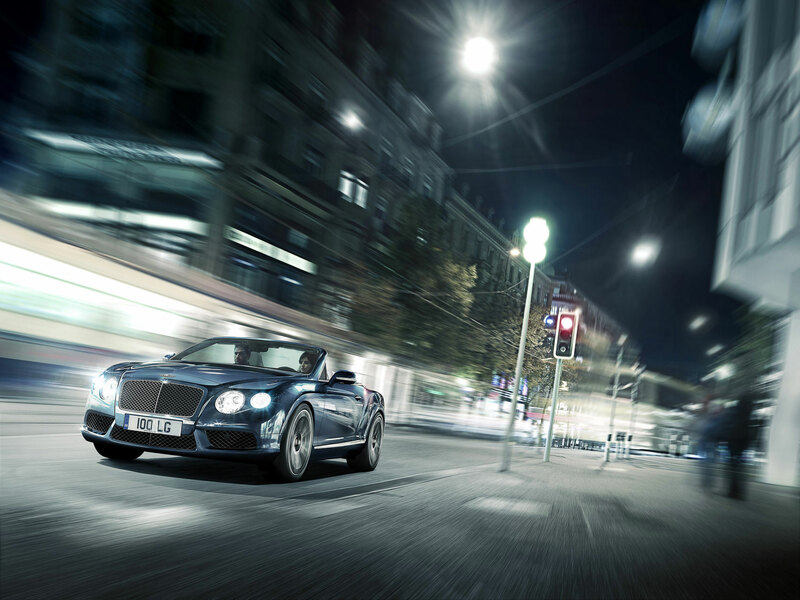 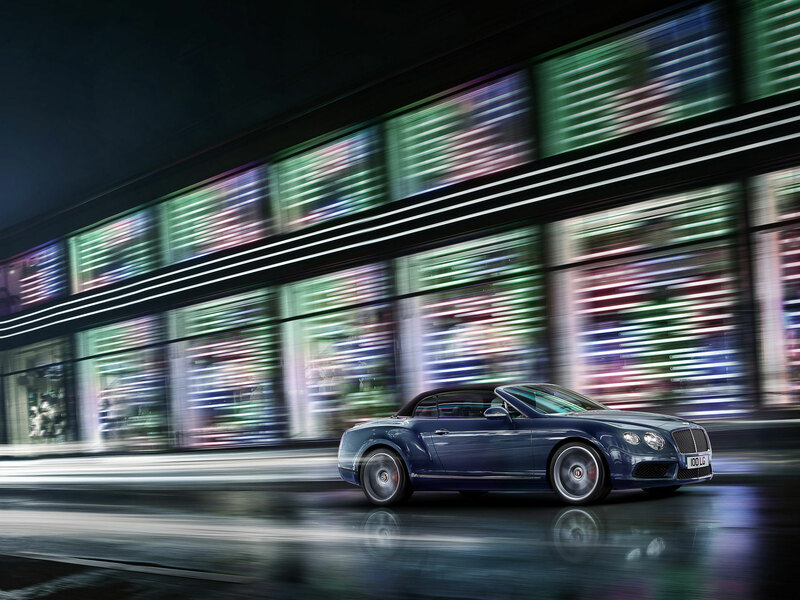 Martin Bennett & Stephen French (mustard-berlin) have just produced another complex photo production for Bentley Motors with agency Connect. 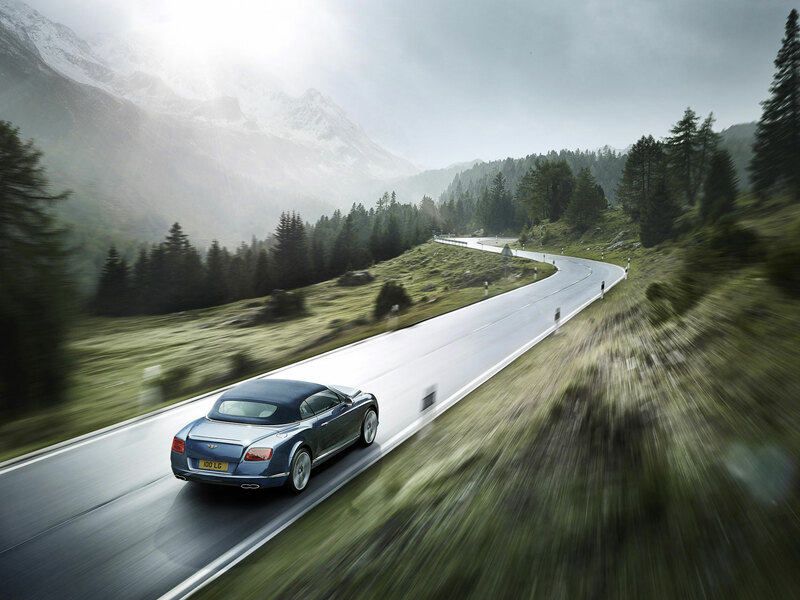 (AD Richard Parsons / PM Melanie Tainty) and Photographer Graham Thorp. 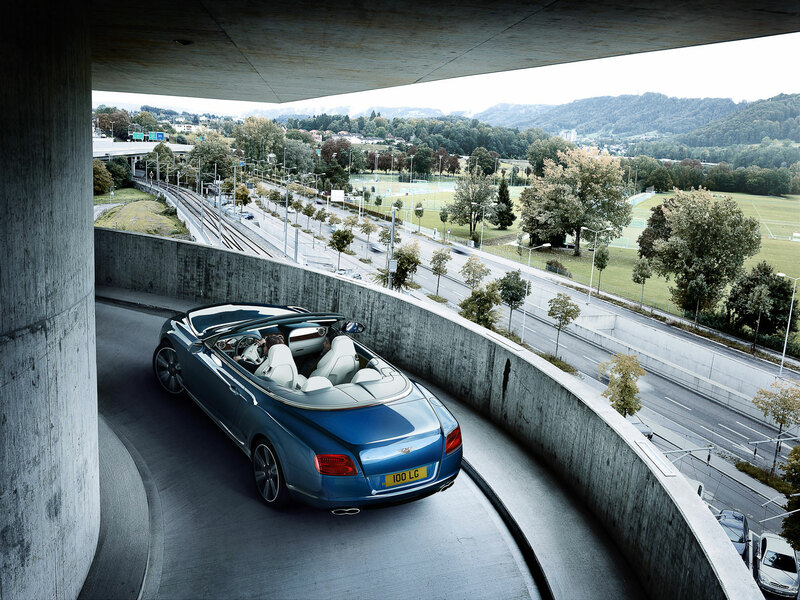 Returning to Switzerland we shot at a variety of exciting locations in Zurich, Luzern and the Swiss Alps. 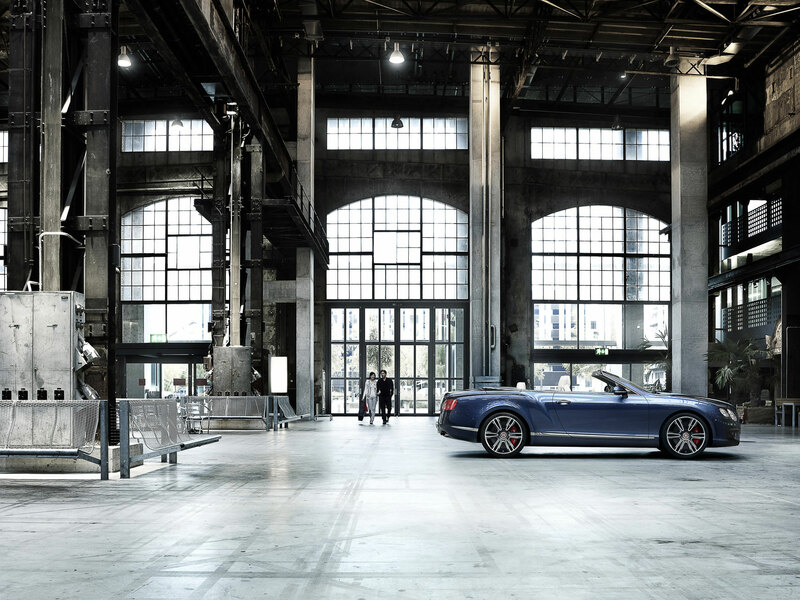 Our local production manager Roger Neuburger (All About Productions) pulled out all the stops to secure us amazing locations and made sure once again that everything ran like clockwork on the day. 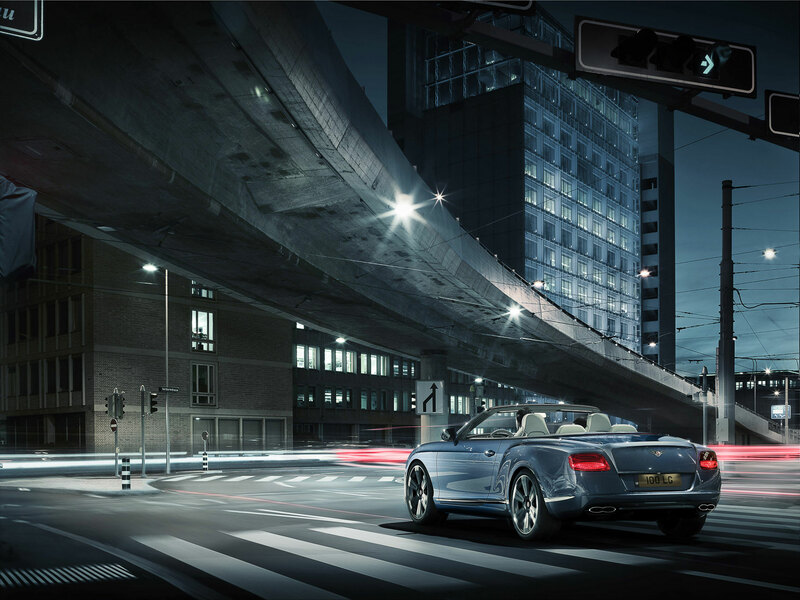 Photographer Graham Thorp shot a combination of static and dynamic driving images using the Hasselblad H2 with a Phase One P65 back with Hasselblad lenses.